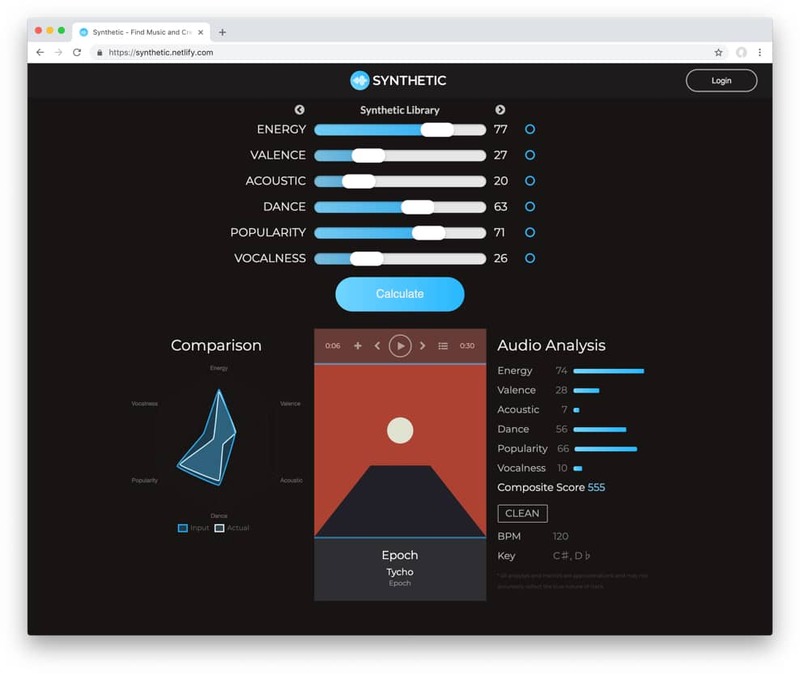 This Spotify-powered, data-driven music discovery tool, is a great example of a JAMstack application which makes use of APIs right in your browser. Use it to find music on Spotify to fit your mood, listen to a sample and add songs to your Spotify playlists. Warning: it’s a little addictive!